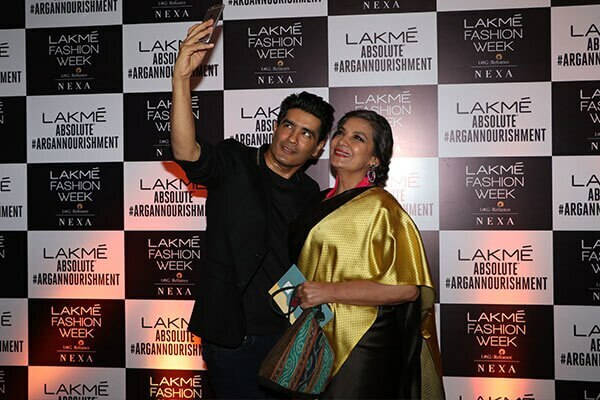 Always as cute as a button, Kiran Rao and her adorable pixie made their way to Lakmé Fashion Week two days in a row to support Sanjay Garg and Eka. 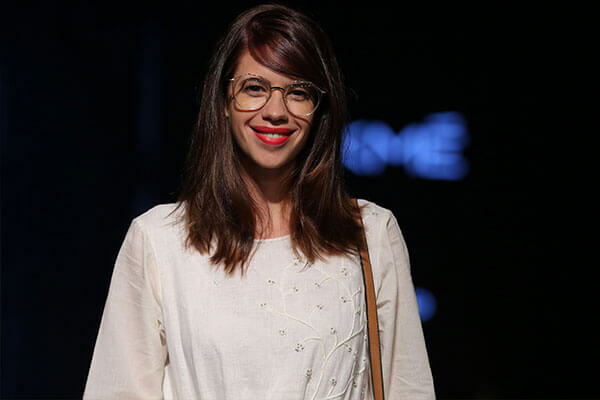 Not a fashion week regular, we were surprised we saw so much of Kalki her this time around—namely at the Masaba and Anavila show. 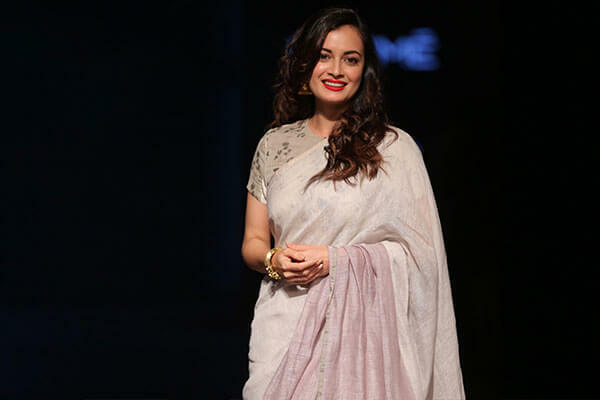 Flashing her signature smile, the former beauty queen graced Lakmé Fashion Week 2017 for her friend Anavila Misra’s show in a dusty grey, handcrafted, organic sari that has come to be the designer’s trademark. 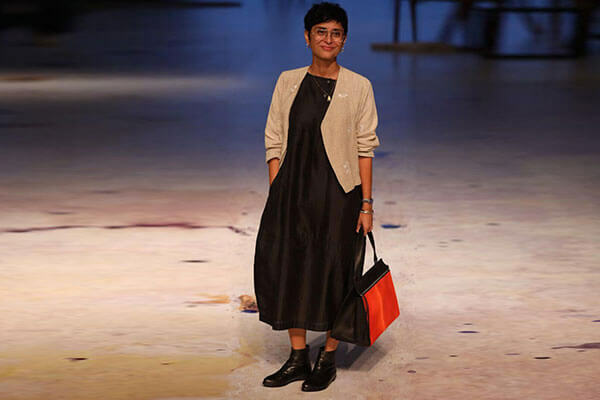 A common fixture at fashion week, Mandira was spotted at the Anavila and Masaba shows on Day 1 and 2. 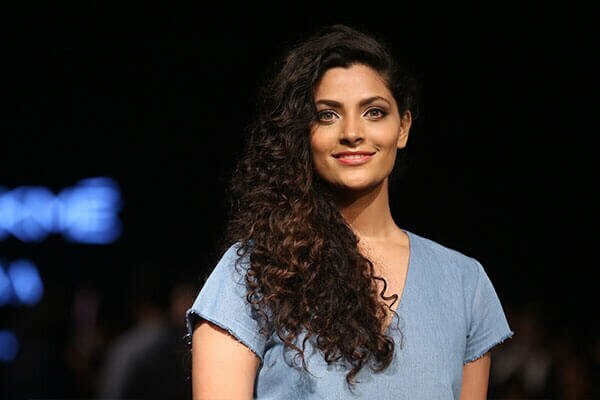 You might not have seen her on screen in recent times, but Saiyami Kher certainly made a big splash on Day 2 of Lakmé Fashion Week 2017. 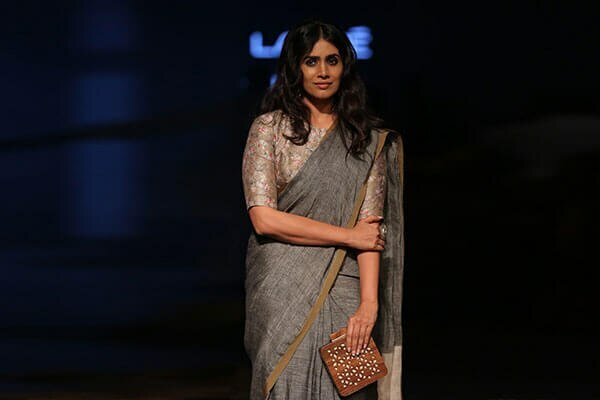 A self-confessed Anavila fan, Sonali Kulkarni showed up (carrying a wooden box clutch) to support the designer’s new collection on Day 2 of LFW. 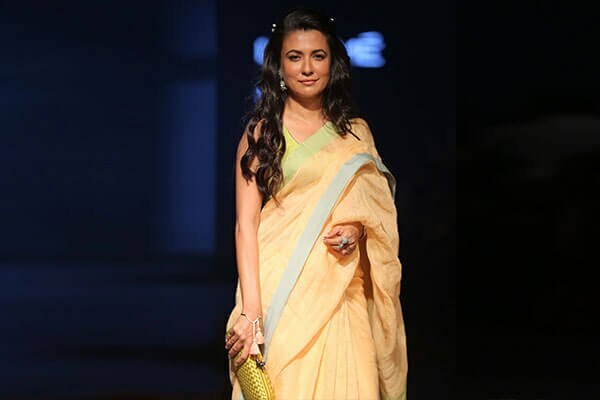 Everyone’s favourite erstwhile VJ painted a totally grown up and pretty, pastel picture on the second day.